ABC and Marvel have confirmed that Joss Whedon is developing a TV series spinoff from The Avengers, based around S.H.I.E.L.D. Whedon is signed on to co-write the pilot with his brother Jed Whedon and Maurissa Tancharoen. Whedon is bringing in all the previous brain trust from Firefly, Buffy, and Angel on this one so it should be a fun ride ahead. If ordered to series, Jed Whedon and Tancharoen, alums of Joss Whedon’s Fox series Dollhouse, will serve as showrunner-exec producers with Jeffrey Bell. Marvel TV exec Jeph Loeb, who previously worked with Whedon on the ill fated animated Buffy the Vampire Slayer will also be an executive producer. 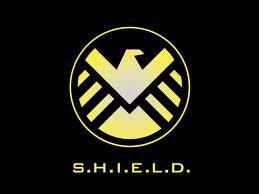 According to Variety, the series will revolve around the activities of the top-secret S.H.I.E.L.D espionage organization featured in The Avengers. 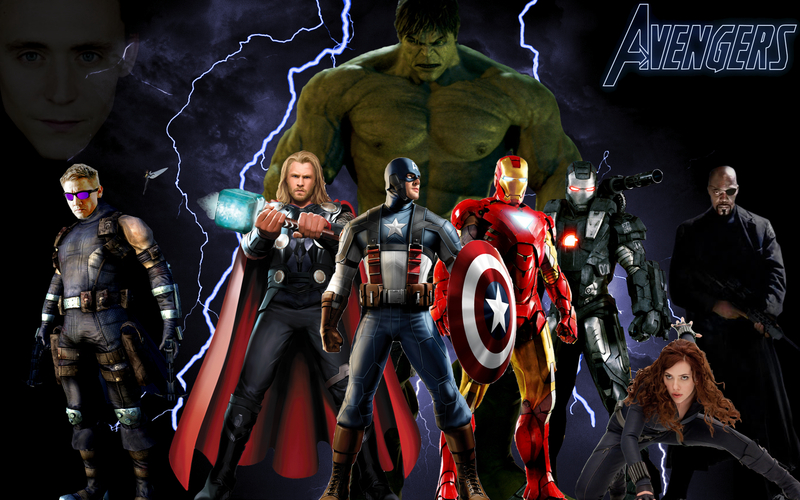 So far, Avengers has racked up $1.5 billion world wide. To capitalize on this, ABC is fast-tracking this series. This entry was posted in TV NEWS and tagged abc, avengers, captain america, film, hulk, iron man, joss whedon, marvel comics, new television series, s.h.i.e.l.d.. Bookmark the permalink.